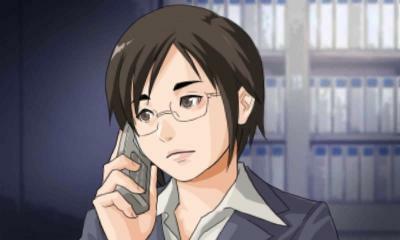 Cing was a shortly celebrated company which helped popularize mystery adventure games on the Nintendo DS. Underrated titles like Trace Memory and Last Window: The Secret of West Cape fill in the cracks of its credits, but the studio is best known for its superbly penned “hit” Hotel Dusk: Room 215. It also dabbled in other genres like the Wii’s goofy RPG Little King’s Story. Sadly, the studio filed for bankruptcy shortly after Last Window launched in 2010, and we haven’t heard much from its creative minds since. In a surprising move that is bound to please fans, director Taisuke Kanasaki has reunited many of the old staffers from Cing and partnered with Guilty Gear studio Arc System Works to develop a brand new mystery adventure for the Nintendo 3DS. 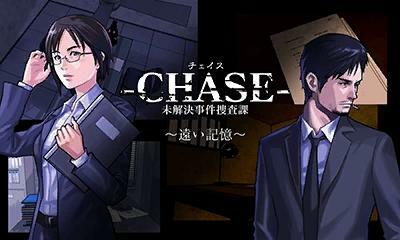 So far, all we have is a title, Chase: Unsolved Cases Investigation Division: Distant Memories, and not much else. A teaser website also gives a listen in to the game’s relaxing tunes. If it’s anything like Cing’s other games, you can expect a lot of text, winding storylines and characters you might not end up liking. 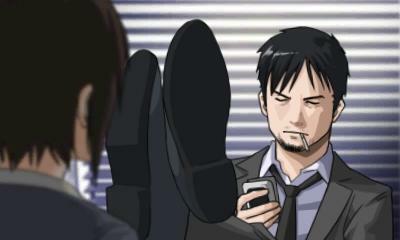 The game will be released in the spring in Japan, but no English localization has been confirmed yet. As for Arc System Works, the publisher continues to break away from its staple of the fighting genre to help other fan-favorite classics back onto the scene. It has provided a nice home for River City Ransom and the Kunio-kun games, and this latest move with Cing shows that it knows where to look when seeking old talent to make wonderful new experiences. Good for you, Arc System Works. Keep it up!